The ‘Intro Pass’ does not need to be taken up on your first visit at the studio and can be used at any time, but can only be used once per person. 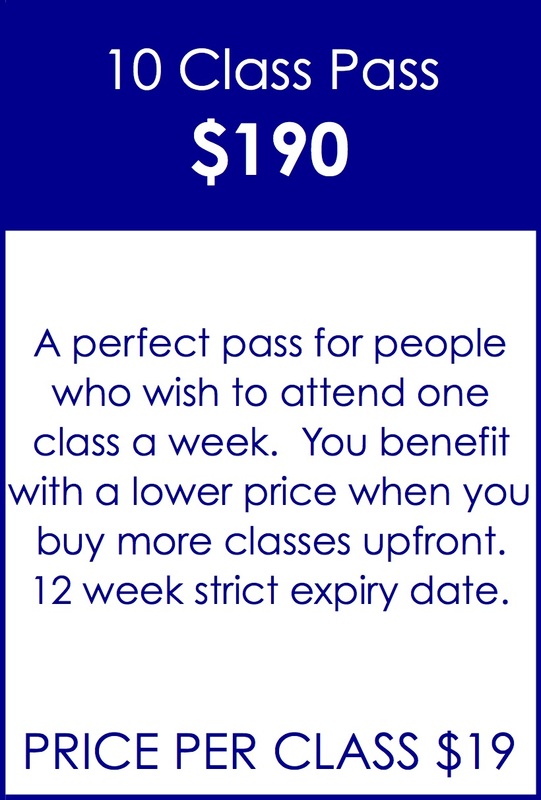 The 'Intro Pass' and the 5, 10 and 20 class passes cannot be used to attend the Level 2 Course. 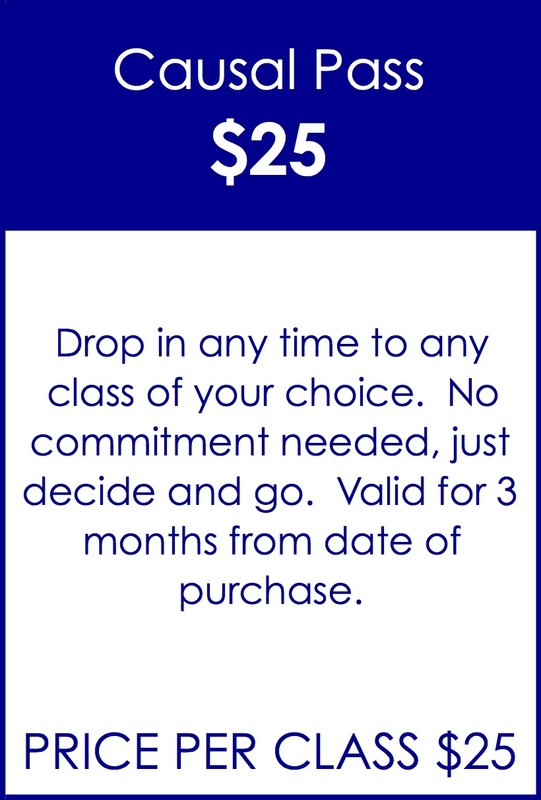 Only the Level 2 Course Pass or Casual Pass can be used.